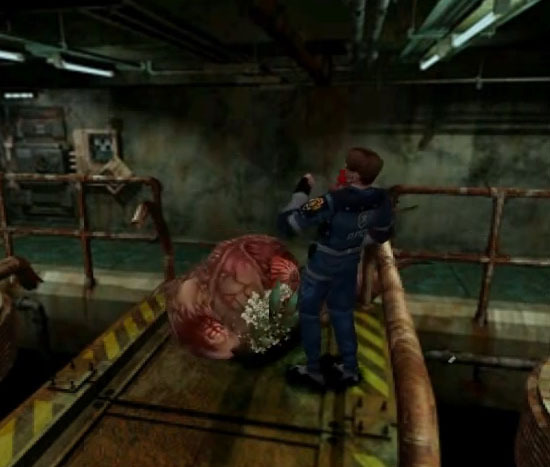 Resident Evil 2 was finally released in 1998 after the original Resident Evil received a Directors Cut version with new and additional content. 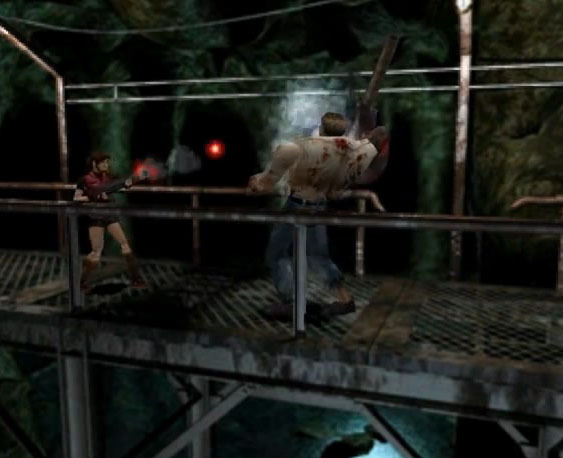 The sequel plays directly in Racoon City this time and features Leon S. Kennedy and Claire Redfield as the new main protagonists. It was delivered on two full CD’s, one for Leon, one for Claire. The gameplay is a bit more action oriented with more Zombies being on the screen than before and the characters being a bit faster as well. The story is all about the T-Virus and the many horror creatures produced by Umbrella. 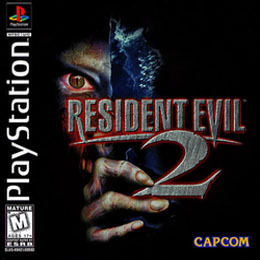 If there is one Resident Evil game, a lot of fans would love to see remade like the first game its RE 2. There are actually multiple attempts by fans in progress to remake the game. 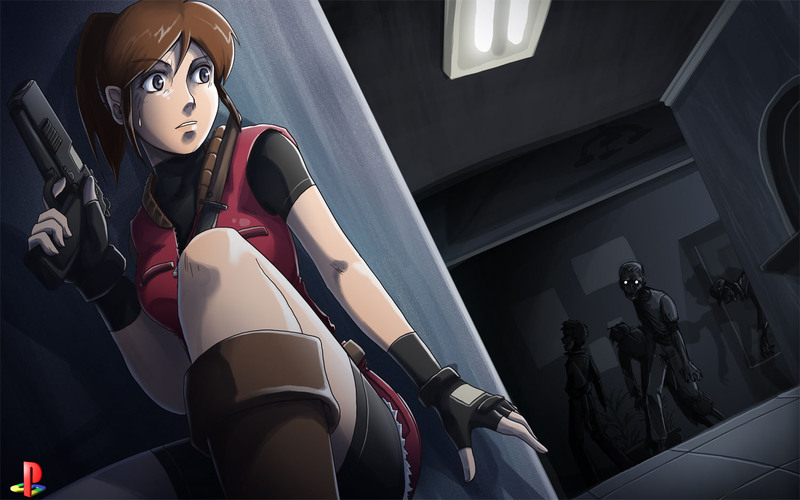 Resident Evil 2:Dead End for Claire Redfield? 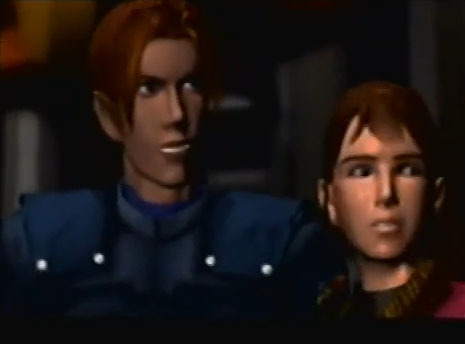 Resident Evil 2 has always been one of my favorite games in the series. Not only was it the first game I played from the genre, it was also one of the first games I have played for the Playstation (I was pretty late in the game). Also, something about watching a cute, not-so-helpless girl fighting for her life was pretty engaging. You care for Claire (and maybe Sherry) and revel in her achievements as the unassuming biker girl tears through the heart of Umbrella Corp’s BOW mess.